I am trying to create a website. Not so easy for someone that has never done it before. But it is under construction. 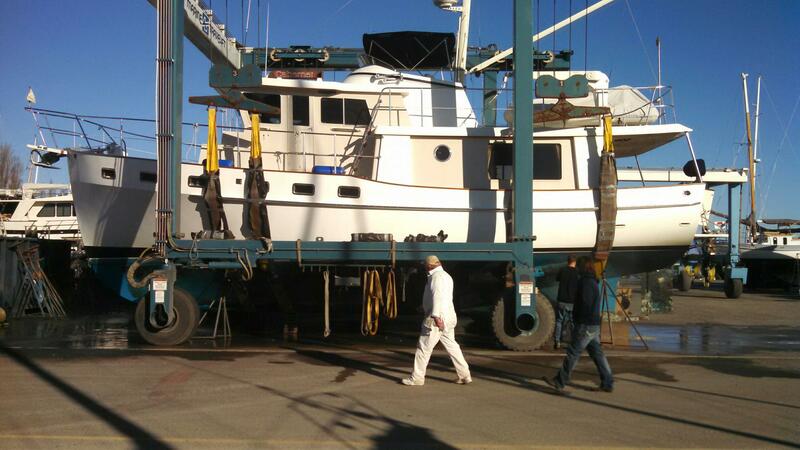 Cabernet is on the hard in Port Townsend getting some work done, like bottom paint and new zincs, a water maker and some other maintenance things.